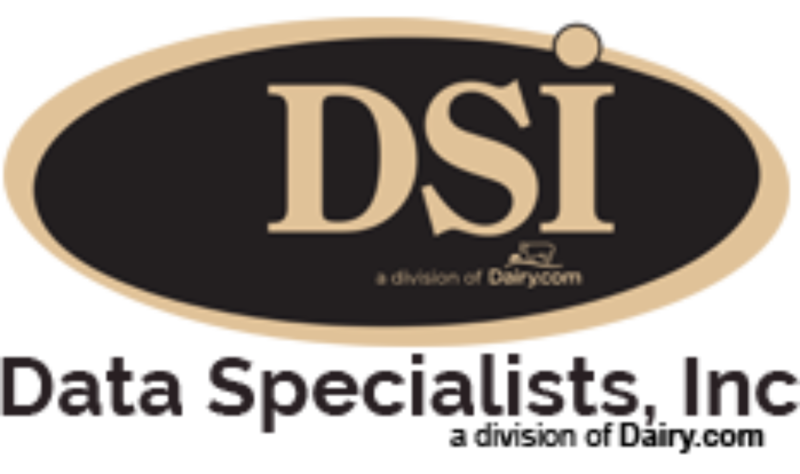 Dairy Liquid Sales was developed to handle all of the outgoing bulk liquids from your plant, as well as milk sales directly from the farm. Aimed both at proprietary plants and cooperatives, this module takes the hassle out of dairy liquid billing by creating invoices, bills of lading, and quality information while handling the process of settlement and reconciliation with your customers. Dairy Liquid Sales was created to handle a variety of outbound liquids including: milk, cream, UF, whey, condensed, skim, and any other bulk liquid you can come up with. Liquid Sales handles a variety of pricing formats, including contracted pricing and "spot load" or "one-off" pricing methodologies. This module interfaces to the other milk accounting modules including producer payroll and production systems, to provide accurate reporting on where the dairy liquids ended up, allowing for both reduced data entry and smooth reporting to the market administrators at the end of the month.